Bonobo the monkey featurs a custom icon, this fun new trackable loves swinging from cache to cache in search of forest and woodland caches! This Travel Tag is fully trackable at Geocaching.com, each with a unique tracking number so you can follow their travels. 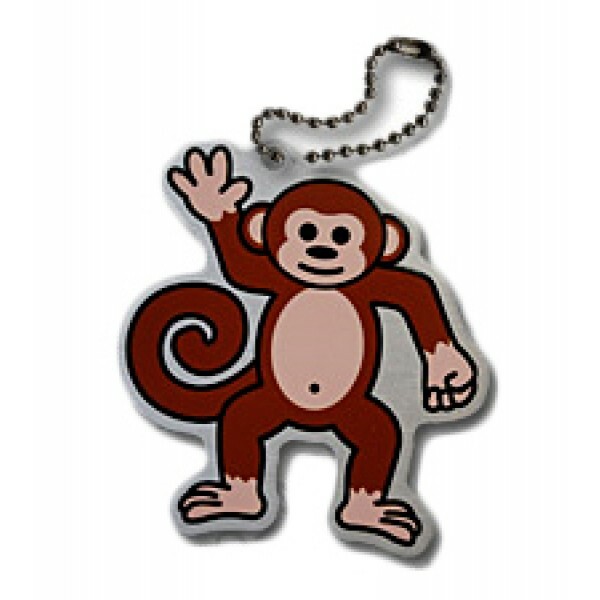 Made of aluminum, just like travel bugs, these fun travelers also come with a chain so that it may be attached to another item. 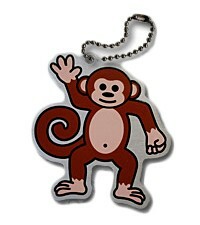 Bonobo the Monkey Travel Tag measures just under 2".